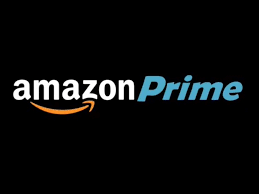 With all of the cool advancements and products Amazon has brought us, including Prime, Amazon Now, the Kindle, and of course, the miracle of same-day shipping, it’s hard to believe a tech-forward company like Amazon would be making backward steps, but are they? Amazon has already declared it would open one physical bookstore, located in Seattle, but now the company is announcing there will be even more physical Amazon bookstores. 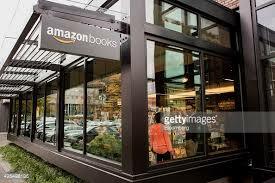 In a world where eReaders and digital everything has put many bookstores out of business, why would Amazon choose to bring even more bookstores into our high-tech world? This week, the profitable company announced that its long-term plan was to not only open one or two bookstores, but up to 400 physical locations around the country. This seems like an odd move for a business who essentially started the online book buying phenomenon, but it is a good business move for the brand? The reason Amazon put so many bookstores out of business was mostly due to the fact that the prices are so low, much lower than a traditional bookstore. With this business model, it was practically impossible for chains like Borders and Barnes and Noble to stay in business when they were charging full price for their books and other items. 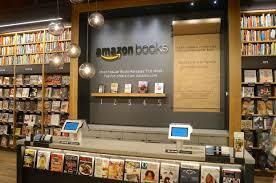 In a world where many people have turned to online shopping as a way to purchase items conveniently without having to leave the house, what will make an Amazon bookstore so appealing that former online shoppers will venture out to shop in person? Well, there is the matter of pricing-Amazon will offer its same low prices at its brick and mortar bookstores, which is definitely a draw for consumers who enjoy paying Amazon prices for books. 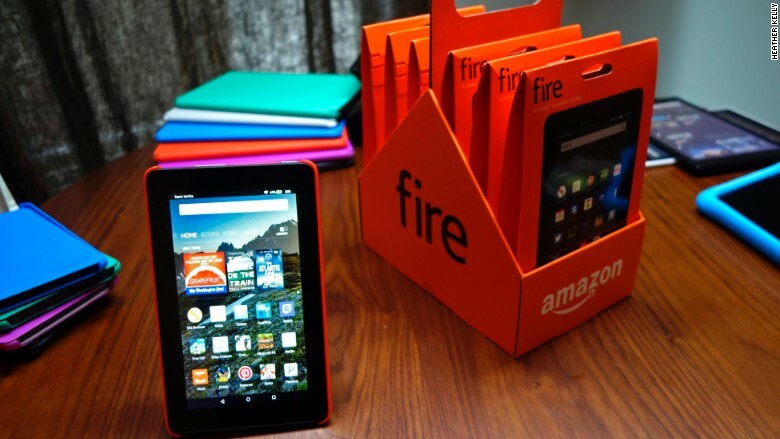 Another positive is the fact that consumers could look at eReaders in person, compare them, and purchase them face to face, such as the Kindle Fire and the Fire TV. This could actually prove even more successful for the brand because some people who may not purchase online may purchase items in person. Even in this technological day and age there are still people who don’t feel comfortable shopping online for multiple reasons. These people may be a good fit for an Amazon location. When you think about it, Amazon opening a physical location isn’t completely unheard of, considering many other online-only brands have done it, including Apple and Microsoft. 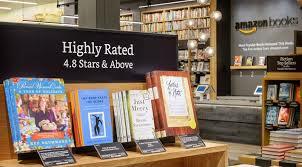 Many of us, including myself, miss the feel of browsing a bookstore while sipping a coffee, enjoying the atmosphere and browsing for hours among the tomes, and hopefully Amazon can revive this feeling and aim their stores towards the nostalgia of shopping the traditional bookstore, but with a more modern, updated feel. 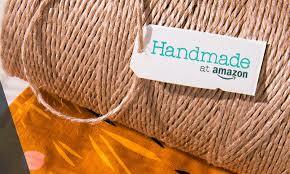 With online sales at a low, Amazon is pulling out all the stops to ensure they stay afloat, in the most interesting way. 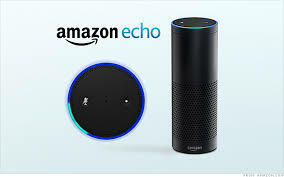 BuyBackWorld offers an Amazon buyback program that allows you to sell your used Amazon tablets, Fire TV, and Fire Phone for cash.